Easy piecing and using one simple block, the magic happens by turning and twisting the blocks. 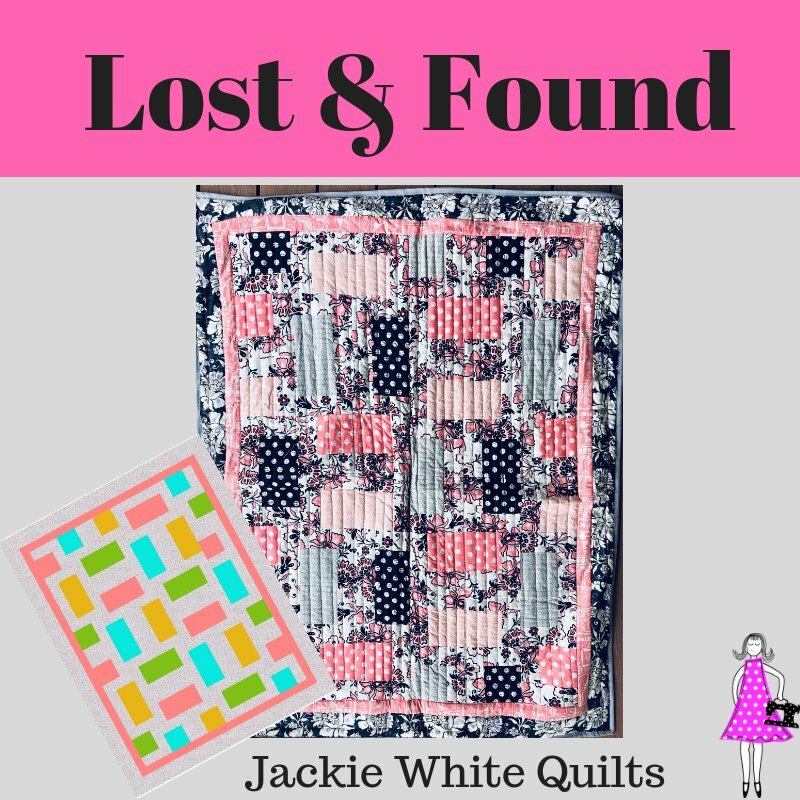 A perfect starter project or when you need a fast quilt! 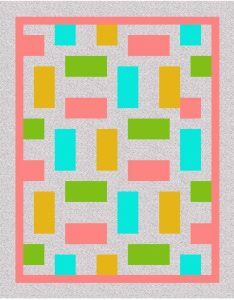 This quilt has so many possibilities! Easy for a beginner or intermediate quilter and can be turned into a great lap quilt, for a child, a modern quilt for a special someone or even do in holiday fabrics!